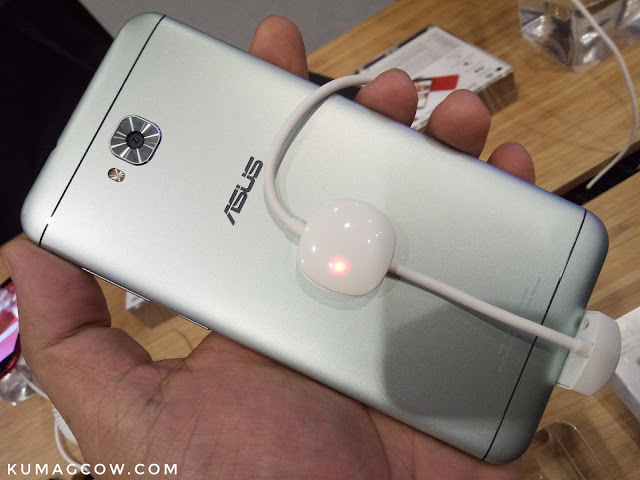 Had the chance to take a look at the newest phones of ASUS earlier of what seems to be some awesome products on the ASUS ZenFone 4 line. 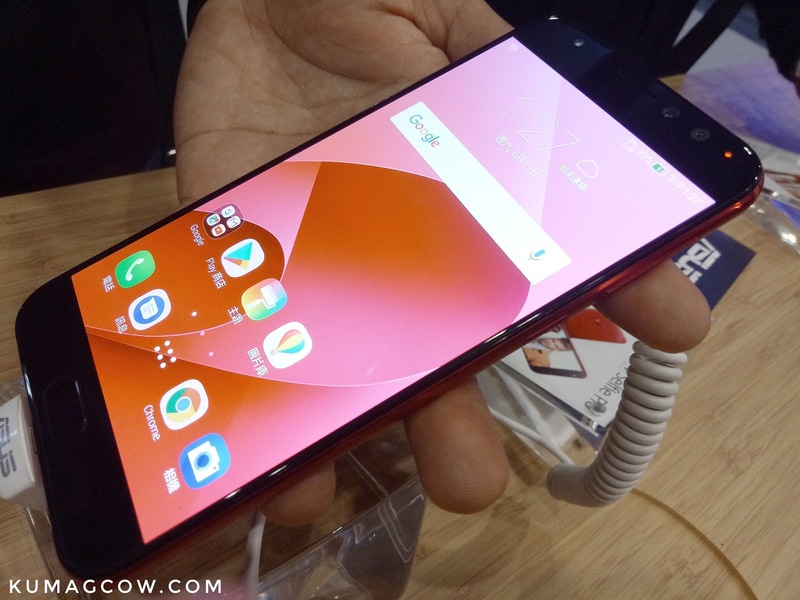 It's been a while since they came out with something new and if this is a game changer it'll be something that the other smartphone companies are taking a close look at. Will it perform much better than the ones that came out before this one? 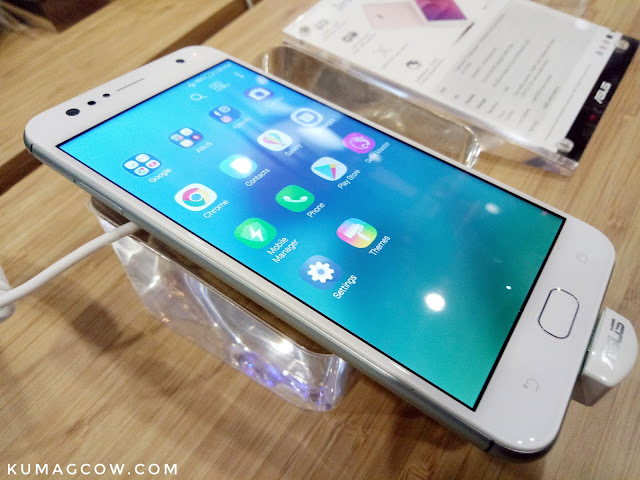 How would it fare compared to the OPPO F3 and Vivo V5 series? I had to ask those questions myself. 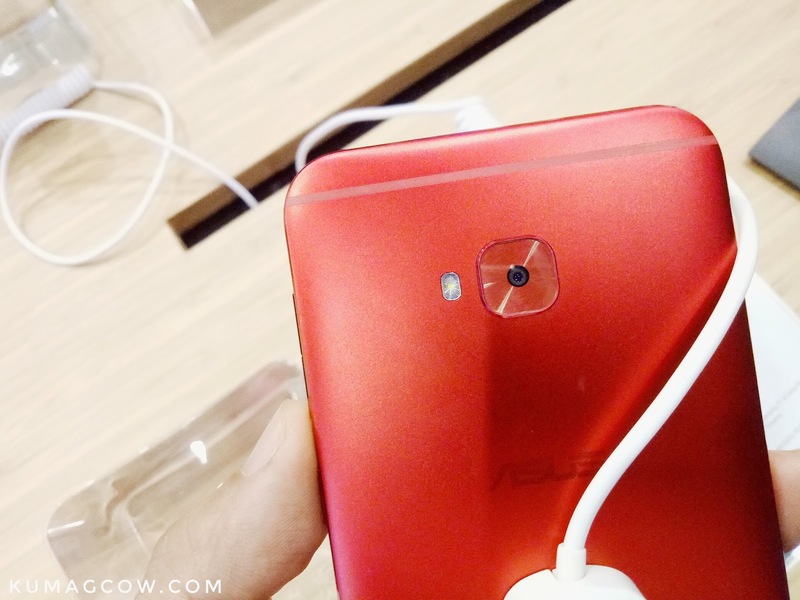 Darren Cheng of the ASUS Product Team says "We love photos and the possibility of taking photos like a professional photographer. Now cameras on smartphones are getting better, even the ones that take shots in low light environments. 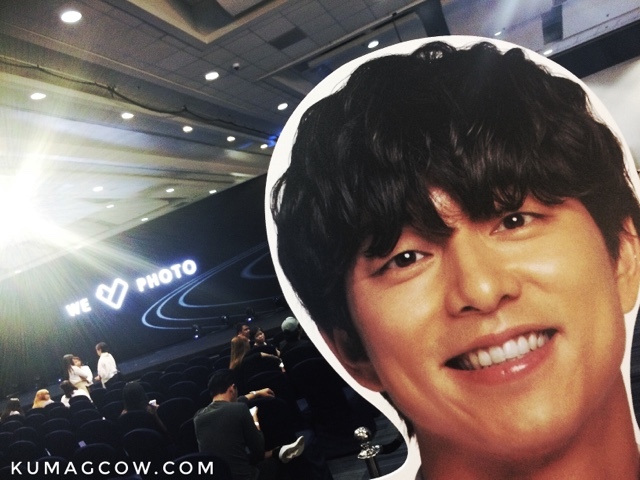 We also want to make the hard task of framing easy, and improve the selfies and group shots too. 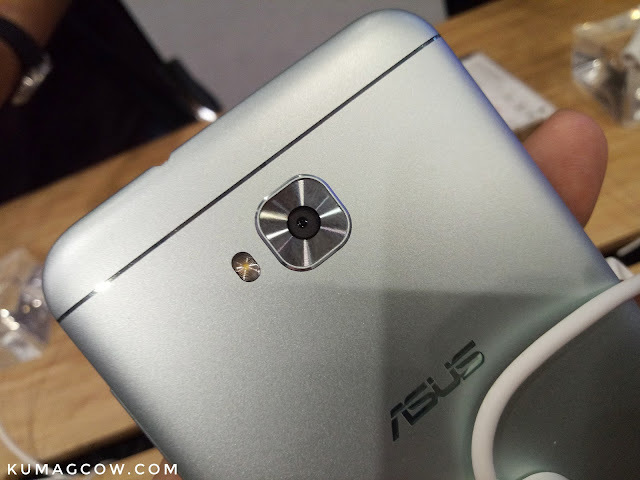 We have improved the SuperPixel camera, specifically the aperture with 1.8 on Zenfone 4 and 1.7 in the Zenfone 4 Pro. The large pixel size we have is great because we use the best Sony imx362 sensor, which gets 96% more light than usual and a better image processing system. We also have employed a second generation laser autofocus (improved to 0.03 seconds) and combine these technologies so you can take better photos with our phones. The Zenfone 4 also has a super wide angle camera so you can get 200% greater viewing area than before. 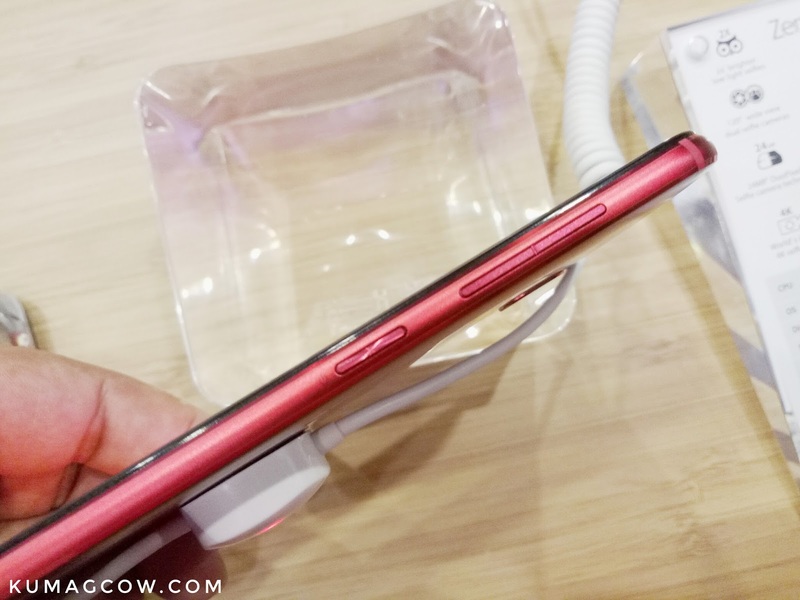 You will see the difference easily as it also comes with twice the optical zoom and hybrid digital zooms, you can truly see more details in the photos." 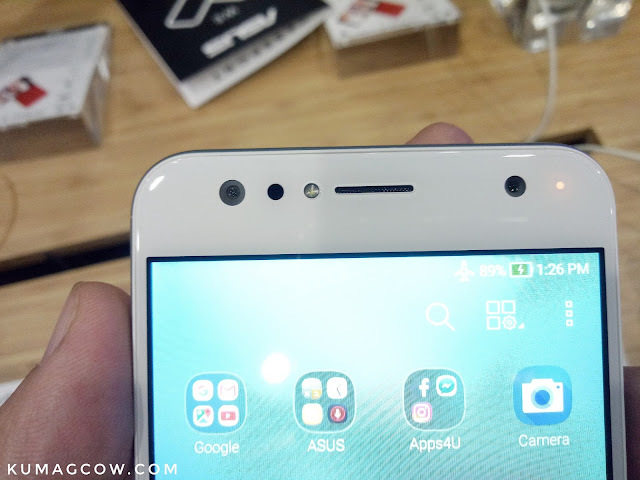 The Zenfone 4 has an 8MP front camera, and is capable 5x clearer even in lowlight conditions. The Zenfone 4 Pro has got 3 Sony camera sensors in one device. It also had Portait mode for that bokeh effect. With these features alone, it may prove a challenge, but really are the photos good? 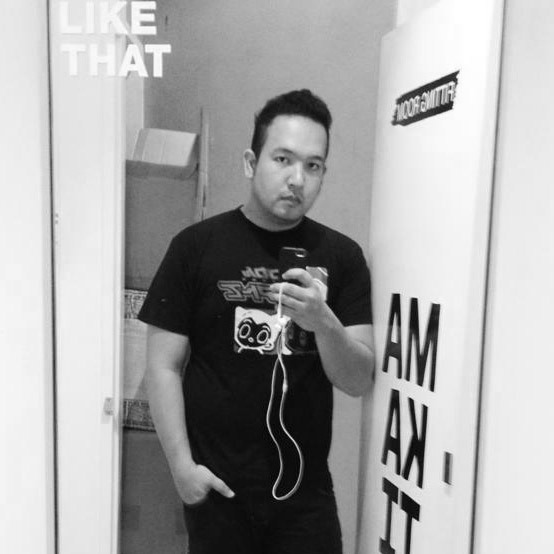 How about the images for selfies? 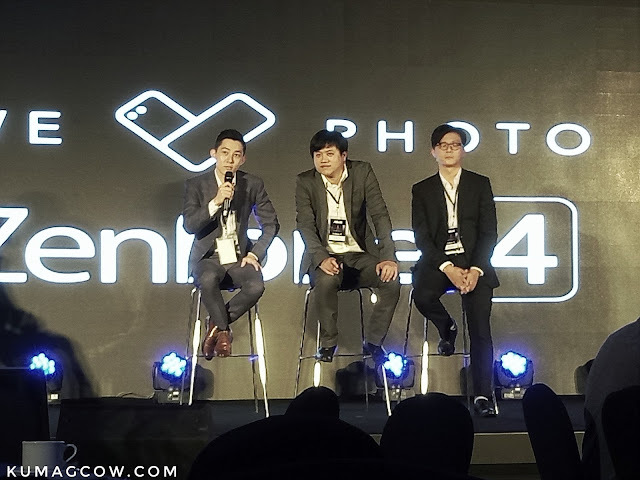 Ivan Chen, Senior Product Manager for ASUS adds "The Zenfone 4 Selfie and Selfie Pro is gunning to be the best selfie solution and we made it to get clear selfies even in low light. The ASUS Superpixel Cameras can get you better shots with it's softlight features, the higher resolution and 24 MP DuoPixel technology can bring you larger photos. It's also got 120 degrees wide angle shots so you don't have to break your hand just in case you need to take those difficult shots and also 4K video recording, so you can have the clearest videos too. 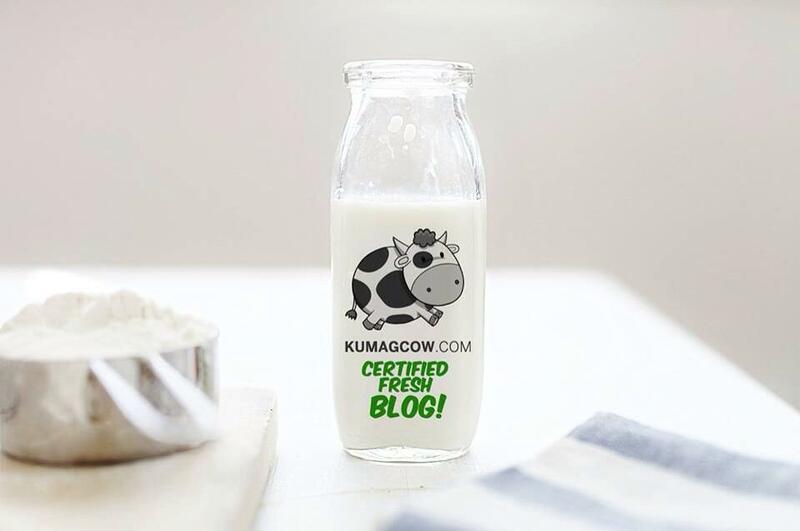 We also have an incomparable beautification mode to hide those imperfections, a software where you can do the edits in one place, employing noise cancellation, beautification even on live broadcast, even on real time tasks." The ZenFone 4 Max Series has 5000mAh capacity, making your phone have long standby modes, charges fast, and premier battery safety. It was even tested 46 days on standby, so if that doesn't make you buy one, then ask and carry around a car battery later lol. It can get you 3 hours of talk when you charge it for 15 minutes, which is already remarkable. They also employ 12 safety technologies protecting you from worries like heat, circuitry, inputs and outputs. 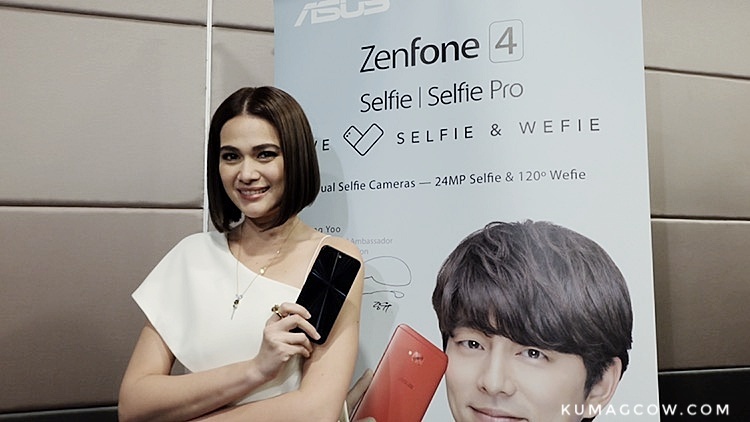 We also had our first encounter with the ZenFone 4 Selfie and Selfie Pro. 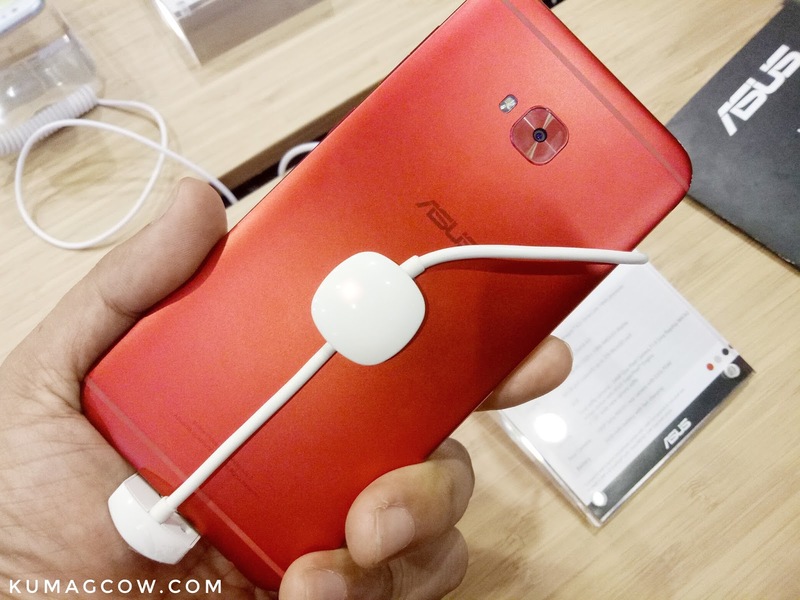 This is for the ZenFone Selfie Pro. 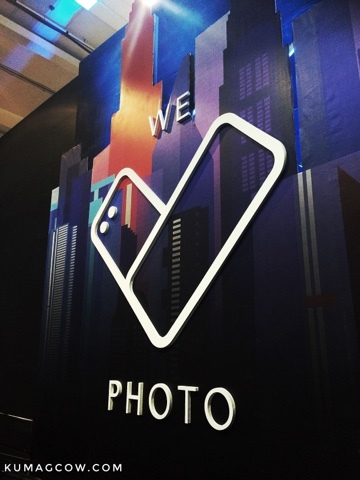 George Su says "You know we all love photos, and we are launching our campaign around on technologies that addresses the need to have phones that should be able to take great selfies and group shots, and I hope you experience that later on!" During the event, they got us inside the ASUS City that they divided into districts. It was enormous fun for dealers and ASUS enthusiasts as they had to go through various activities and get snacks, raffle tickets and win prizes later on. They have built a very big community already, and they even included the Gong Yoo fans in the Philippines since he's the current APAC endorser. 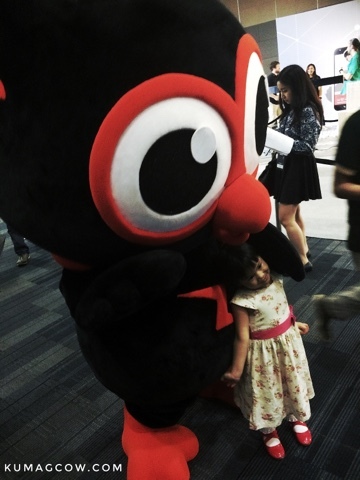 It was also cute that the official mascot Zenny was able to interact with the kids and ASUS fans today. 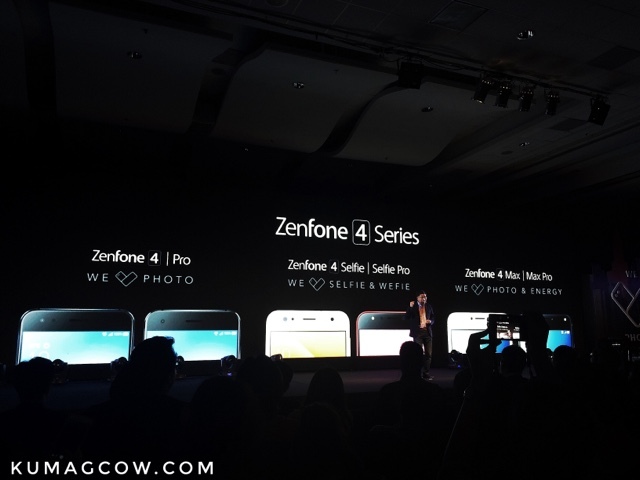 So in a nutshell they have released 6 phones today, the Zenfone 4 and Zenfone 4 Pro, the Zenfone 4 Selfie and Zenfone 4 Selfie Pro, plus the Zenfone 5 Max and Zenfone 4 Max Pro. Almost all of them have similar specs but with a bit of additional hardware upgrades on the pro versions. 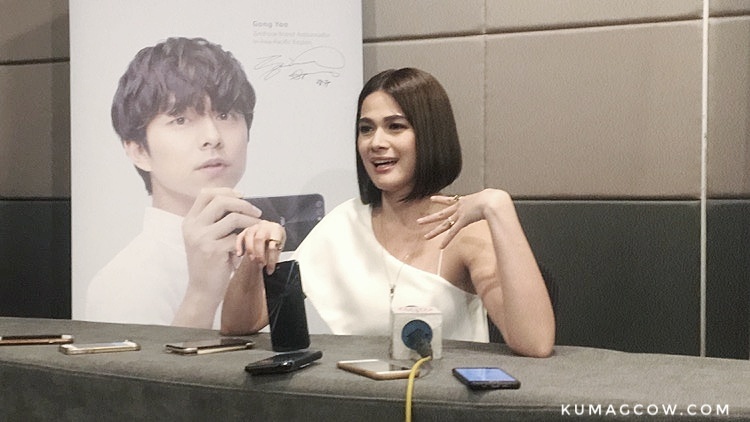 I'll update this post when I get photos of Bea Alonzo, yes she's the new endorser for ASUS Philippines. Photos of Bea Alonzo courtesy of Kate Adajar of Random Republika :) ty Kate! 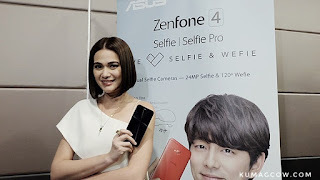 We got the prices of the handsets: The Zenfone 4 costs Php 28,995, the Zenfone 4 Pro is at Php 39,995, the Zenfone 4 Selfie is at P13,995, the Zenfone 4 Selfie Pro costs Php 18,995 and the Zenfone 4 Max is at Php 9,995.